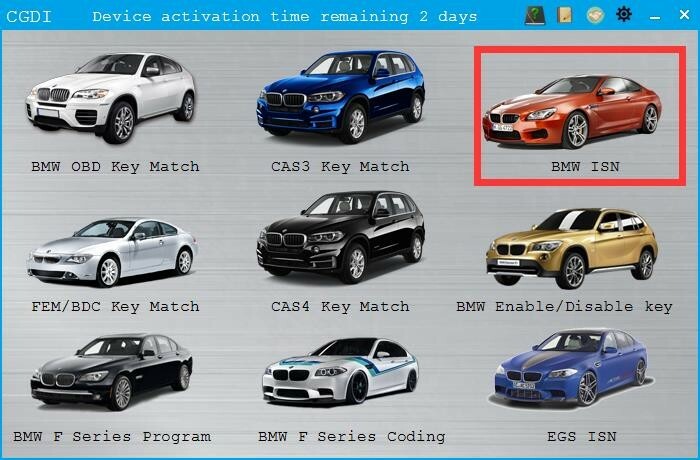 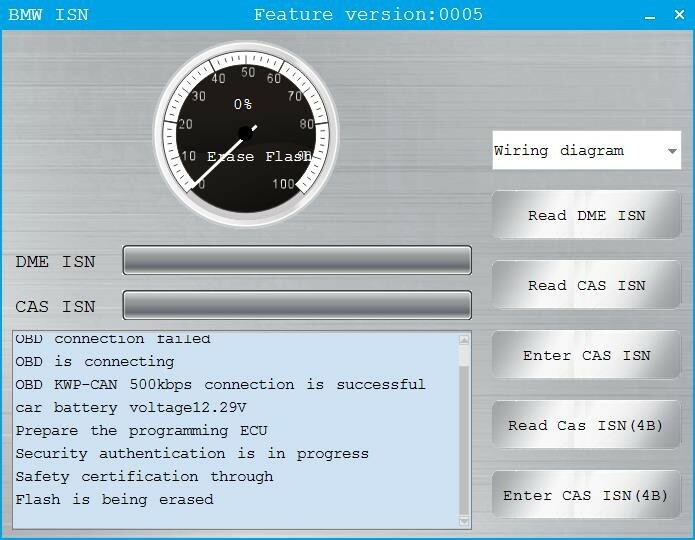 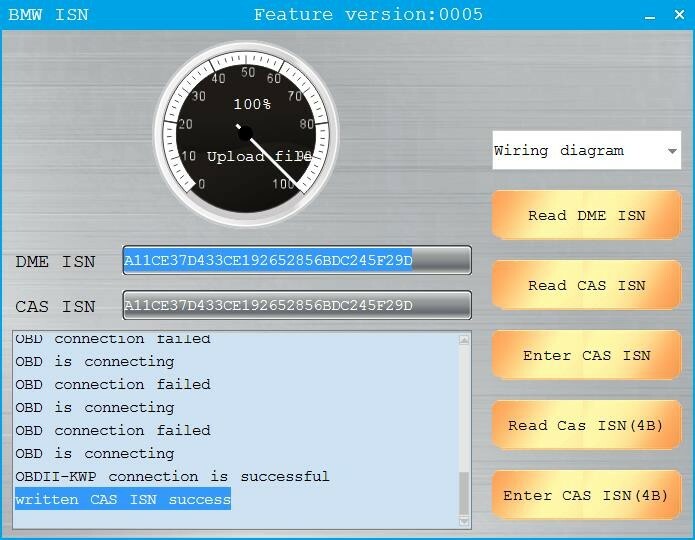 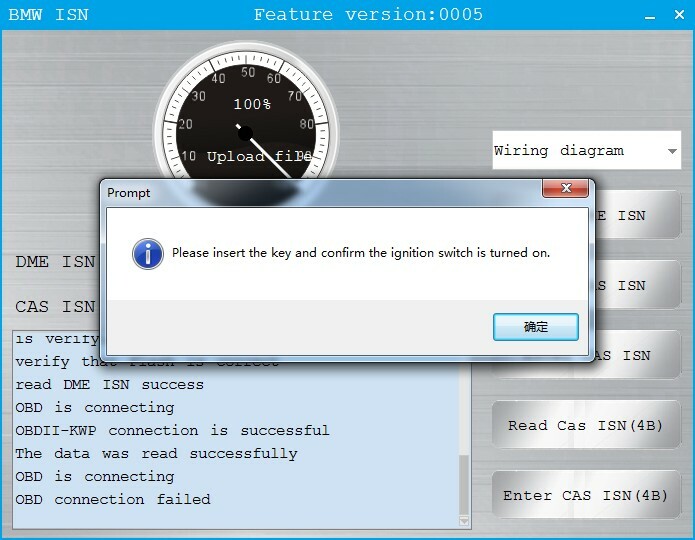 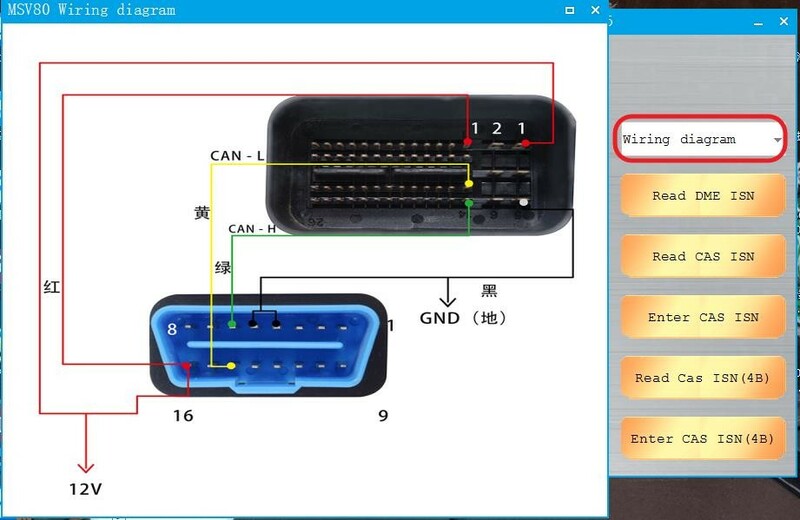 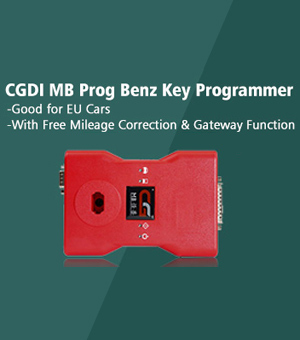 I will share how to use CGDI BMW to replace CAS3 D80 Engine computer step by step. 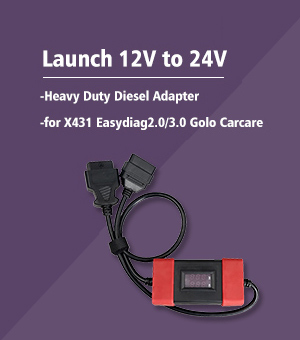 Make sure the battery has enough power and not disconnected. 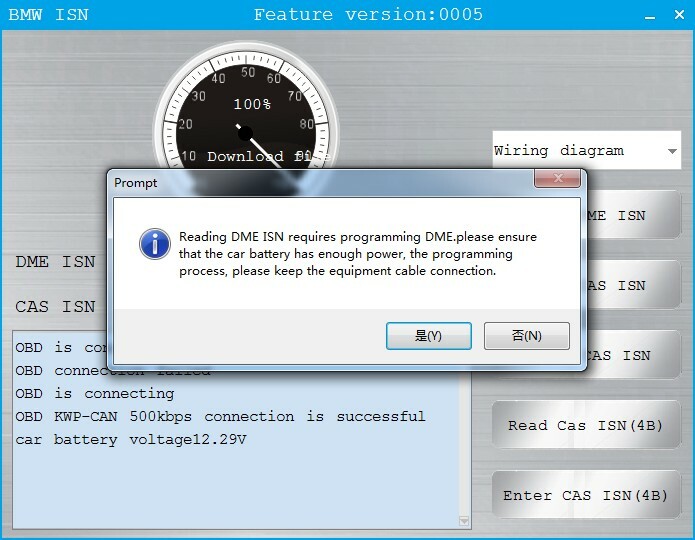 Copy the DME ISN to the position of CAS ISN and write ie. 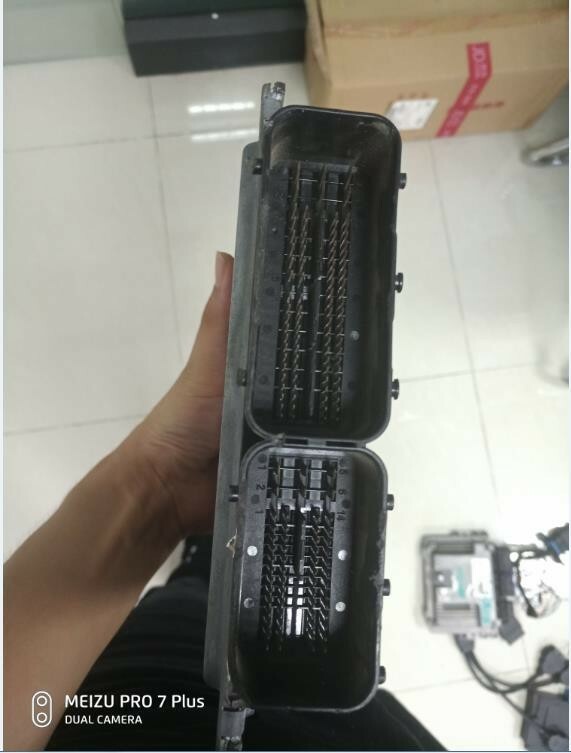 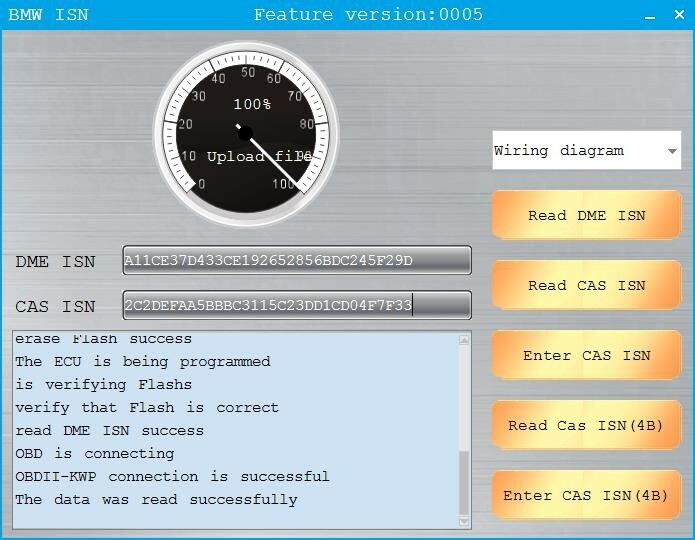 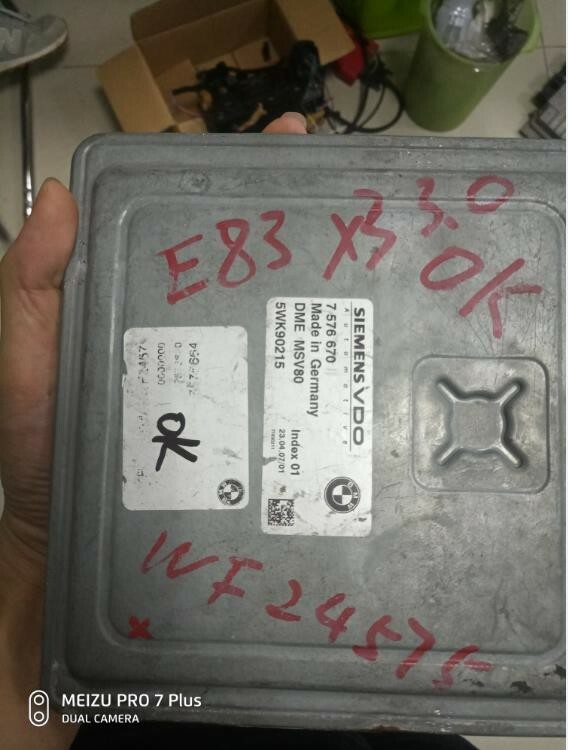 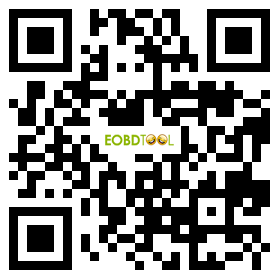 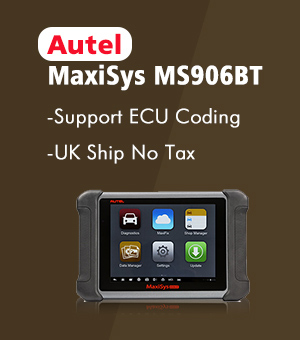 How GM TECH 2 scan tool replace Opel Corsa C engine ECU?